Mrs. Katrina Rugless is an accomplished college administrator and community leader who seeks balance between advocating for academic excellence and service to her community. As a college administrator at Cincinnati State, she is responsible for developing strategies to retain and graduate first generation and low-income students. Mrs. Rugless’s educational experience is diverse and spans from a Head Start pre-school teacher, to an academic coach to teenage mothers, to her current role at Cincinnati State helping traditional and non-traditional students complete their degree at an accelerated pace. This has culminated in over 20 years of experience in education. It is through these experiences that her passion grew for helping disadvantaged students succeed at every level. Mrs. Rugless has served in various leadership roles and has been successful in building local and regional partnerships to support students throughout the community. She has served as an advisor on the State Superintendent’s Parent Advisory Council, vice president of the National Council on Black American Affairs, member of Prepare the Future Ohio, alumnus of Greater Cincinnati Parents for Public Schools Parent Leadership Institute, vice president in the Winton Woods Community PTA and a member of Winton Woods City Schools’ Superintendent’s Student Achievement Committee. As a newly-elected board member (January 2016), Mrs. Rugless is committed to cultivating a culture of academic excellence throughout the district. 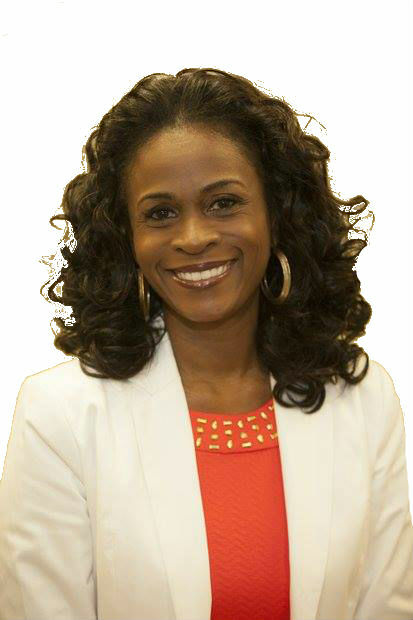 She believes improving student achievement and building solid relationships with all stakeholders will be the catalyst for ushering in community-wide support for the Winton Woods City School District. Katrina and her supportive husband, Sean, who is president of the African American Chamber of Commerce, are the proud parents of three children. She is a first generation college student and has a Bachelor of Arts degree in Psychology from Daemen College in Buffalo, New York, a Master’s degree in Education from Xavier University, and a Post Master’s Clinical Endorsement in Counseling from the University of Cincinnati.